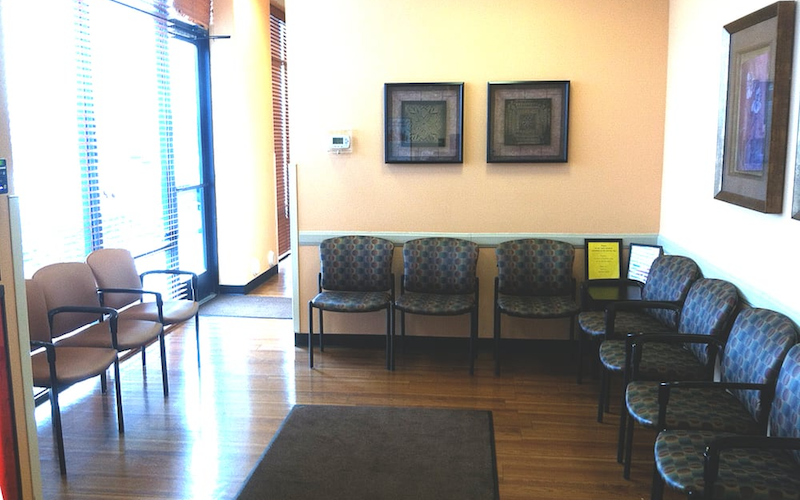 As part of the larger NextCare Urgent Care, this clinic has affiliates with the closest other clinic being in Phoenix about 4.0 miles away and is open today from 7:00am to 7:00pm. Recognized favorably amongst their patients, NextCare Urgent Care, Phoenix (E Greenway Rd) has an average rating of 4.7 stars out of 5 based on 615 total ratings. Ashley the M.A was amazing when she did my triage! She is a very friendly warm caring person. Nurse Practitioner Tiffany was fast and efficient. This is such a great Urgent Care and it is not even the closest to my house! We choose this Nextcare because of the awesome FNP and staff!! Arrived just before closing and they treated my son right away. Staff was very professional and knowledgeable. Excellent service. When I first arrived at 9:30am, I was informed as a walkin it may be up to a 2 hour wait, but she was able to schedule me an appointment in at 11am. I was seen fairly quickly after filling out my paperwork and Karie (sp?) my intake person was light hearted and funny. I'll definitely come back in the future. Quickly provided excellent care. Friendly and professional staff. I was very impressed and highly recommend NextCare. Lovely girls. Now to see how meds work. Wonderful. Very friendly staff. They answered all my questions, got some meds, and got some hoses for my nebulazer. Thx so much. Very little wait time. Staff very friendly and professional. Everyone was very friendly and efficient. I was in and out in 45 minutes, including having an x-ray taken. Staff was compassionate and helpful. Great and compassionate service. Both the medical receptionist and NP are kind and informative. Exceptional staff and service!